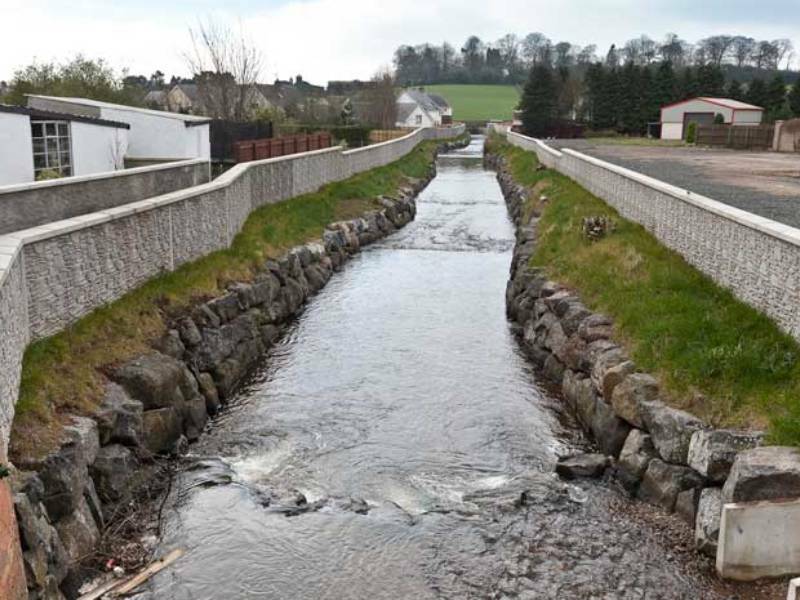 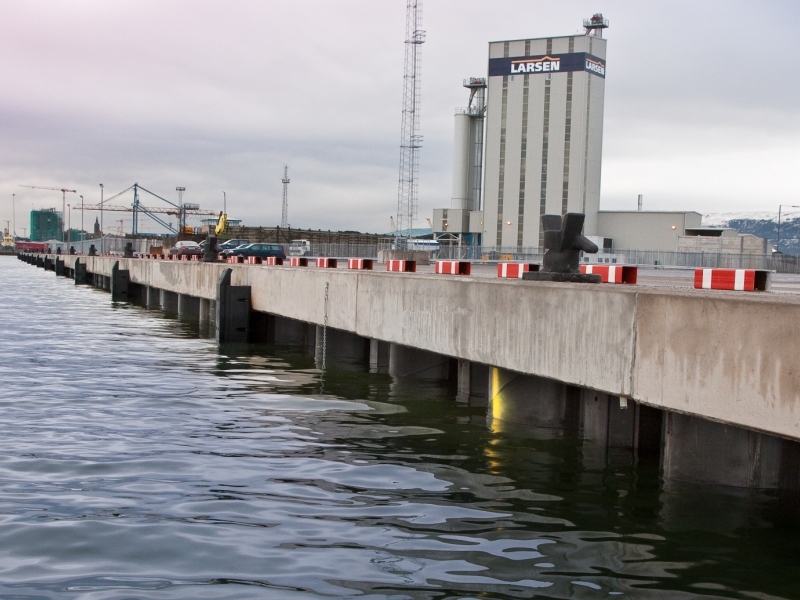 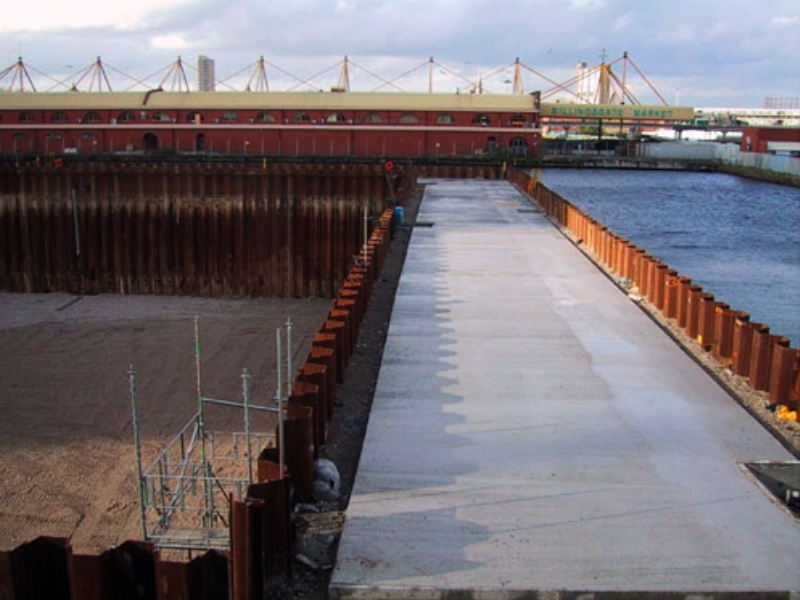 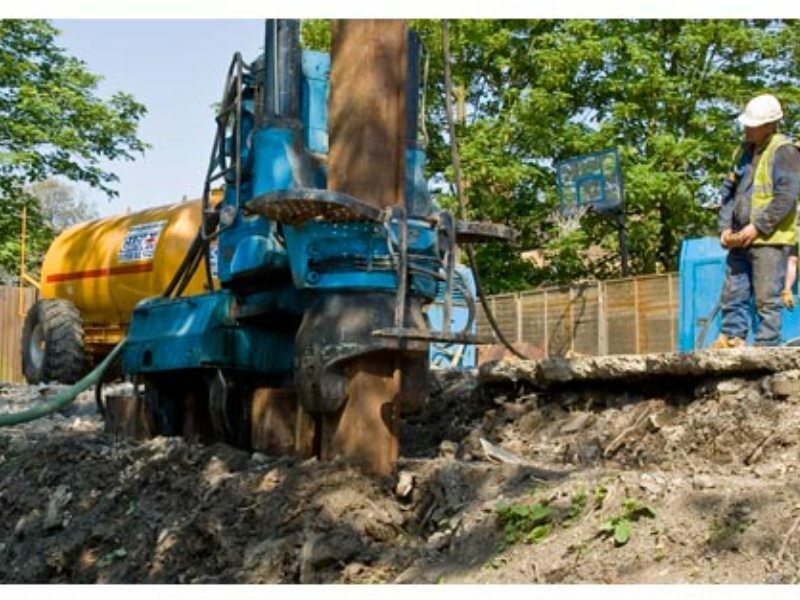 DAWSON-WAM are concrete piling specialists with expertise in Cased CFA and Conventional CFA techniques. 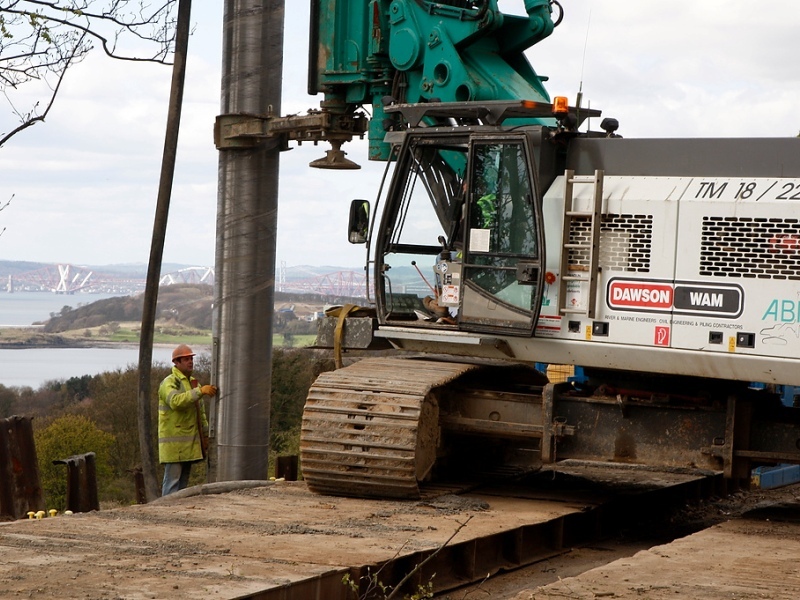 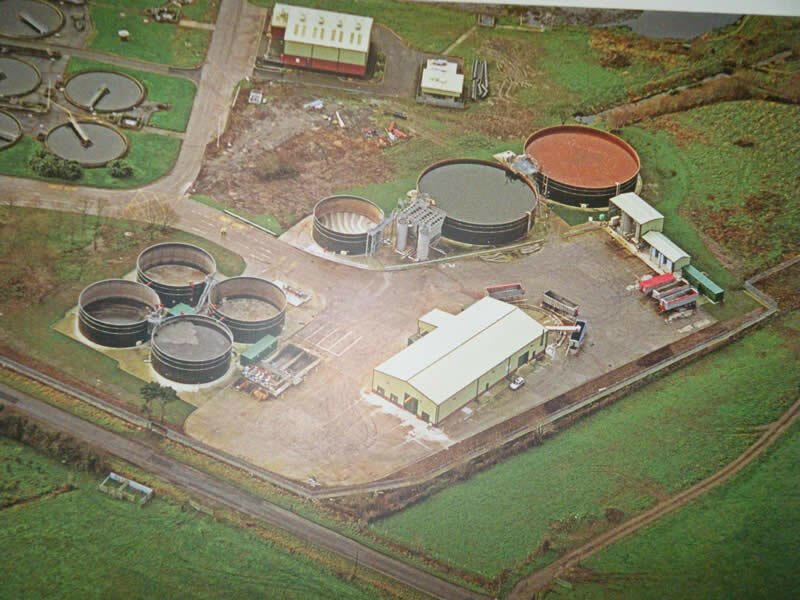 The company are the largest Cased CFA specialist in the UK and we own and operate some of the largest CFA rigs available. 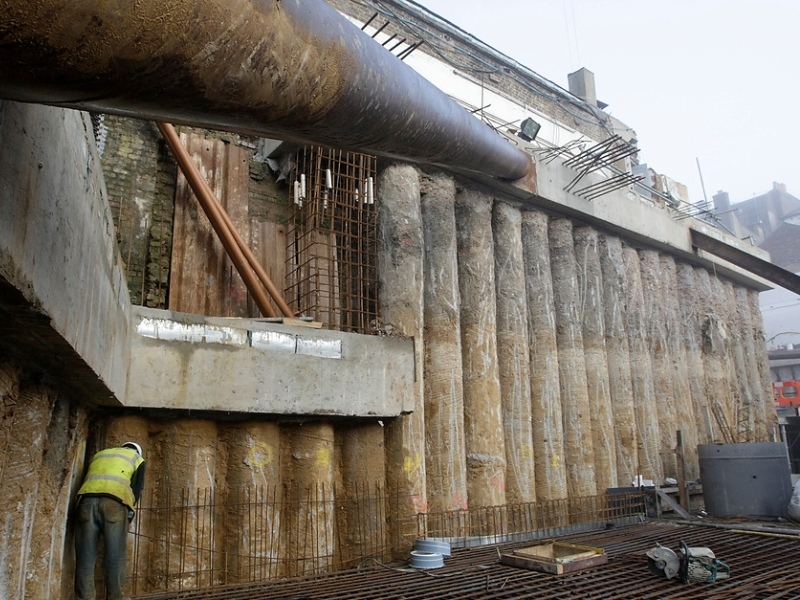 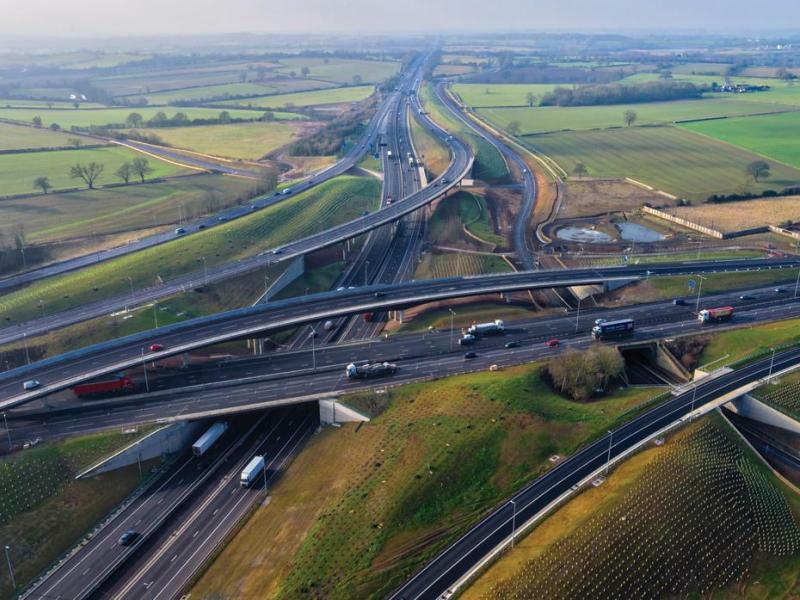 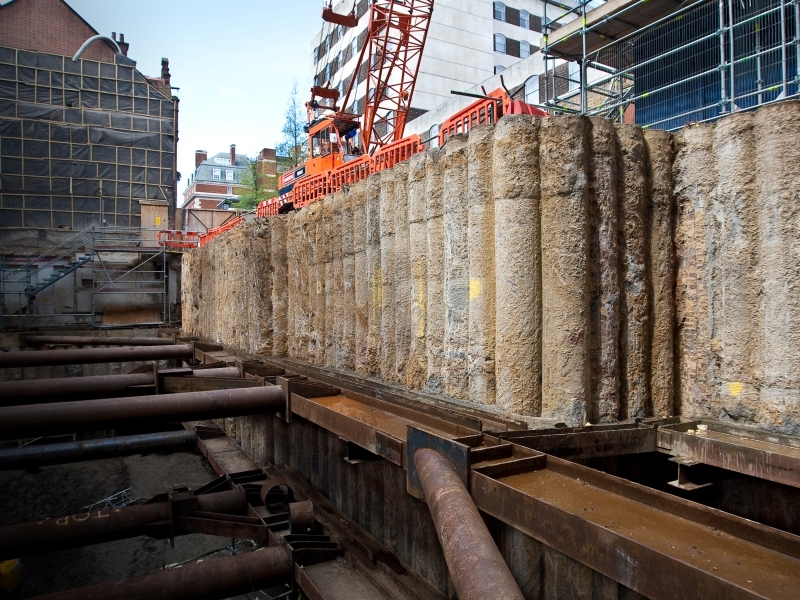 This Cased CFA system has been used by DAWSON-WAM for the past 17 years to install reinforced concrete piles successfully throughout the UK and Ireland. 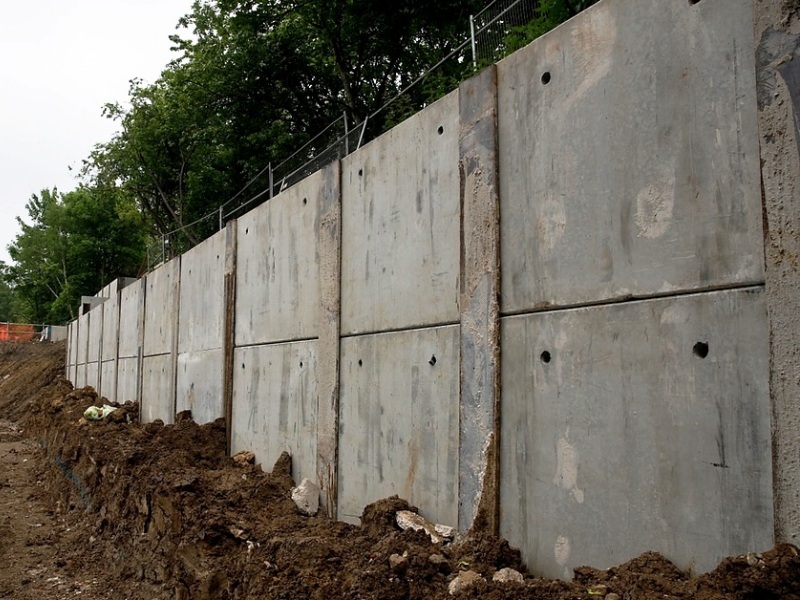 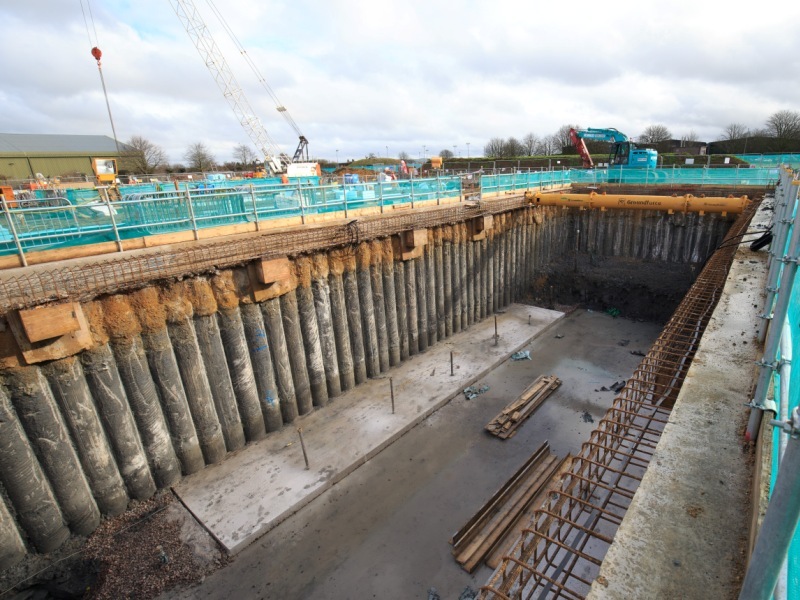 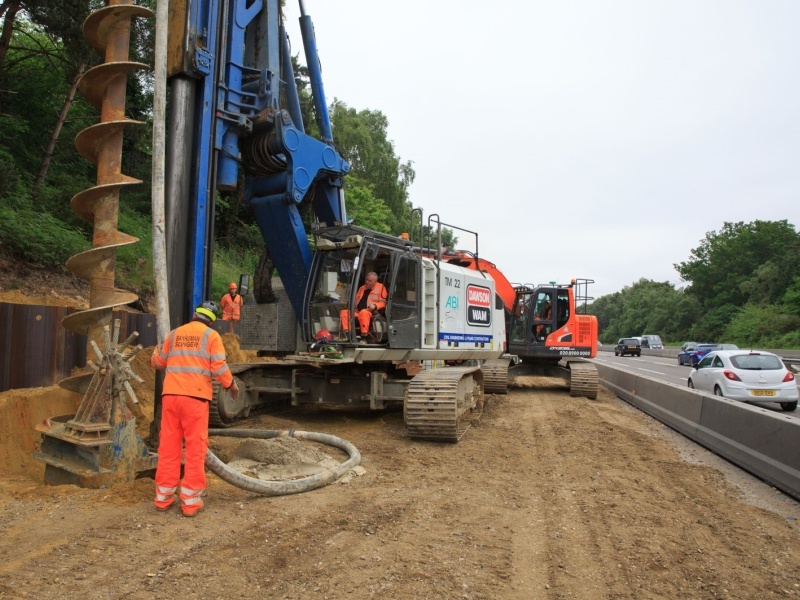 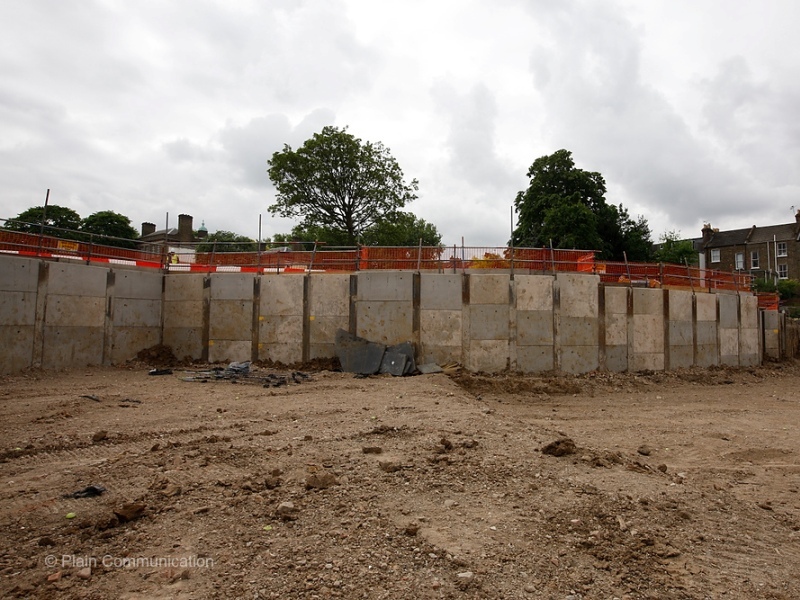 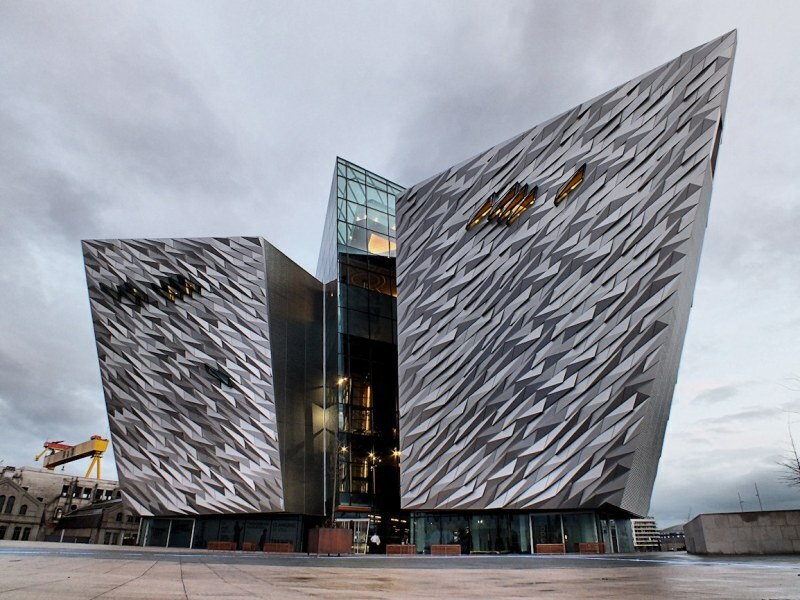 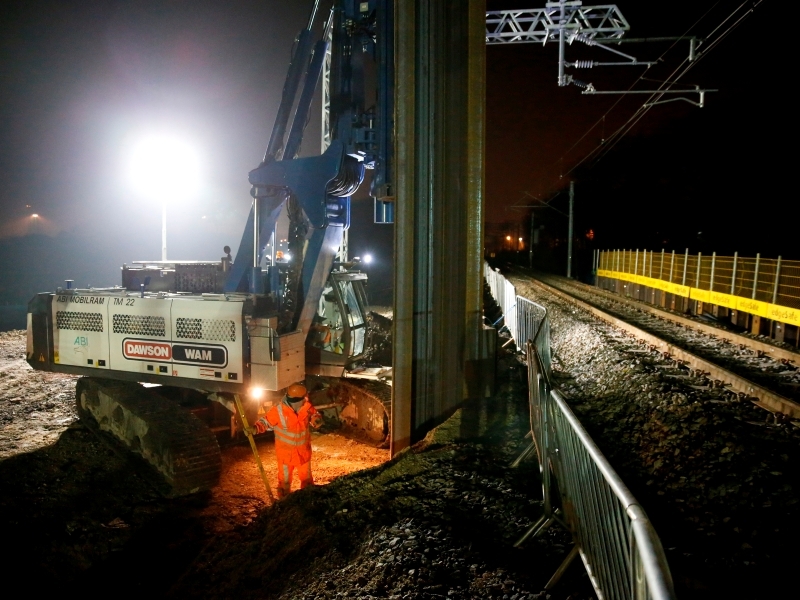 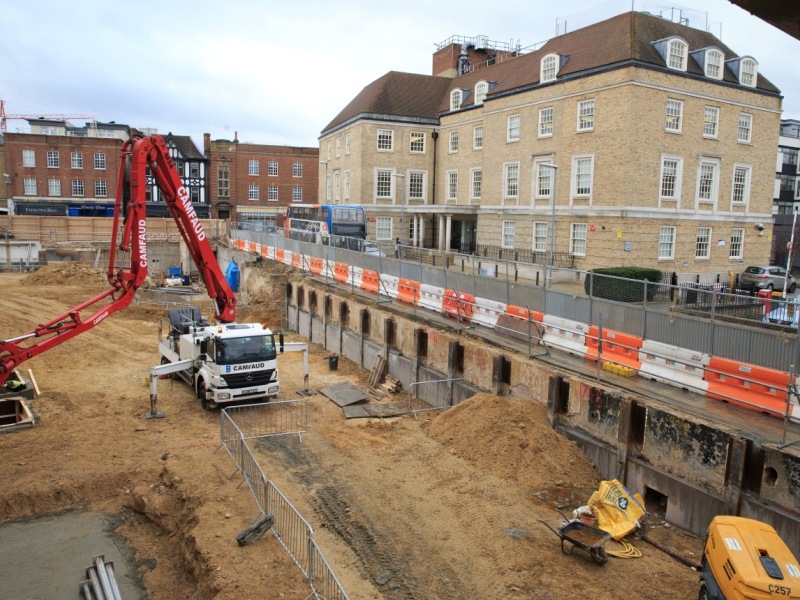 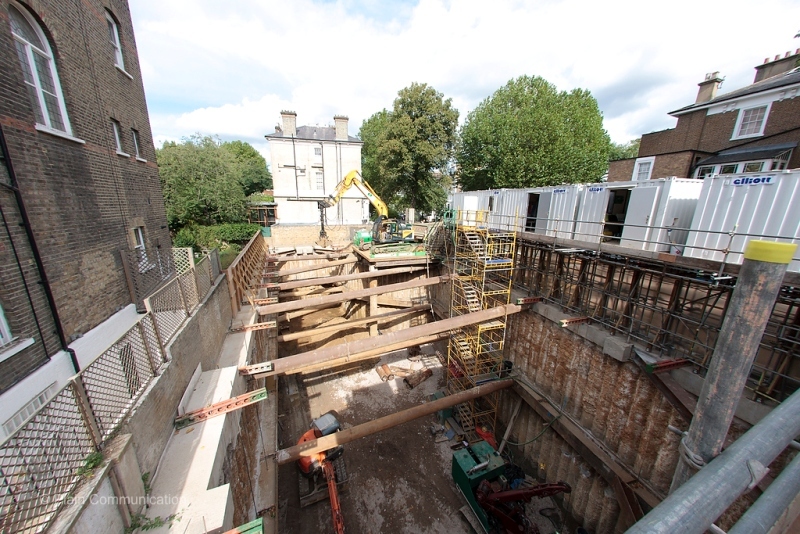 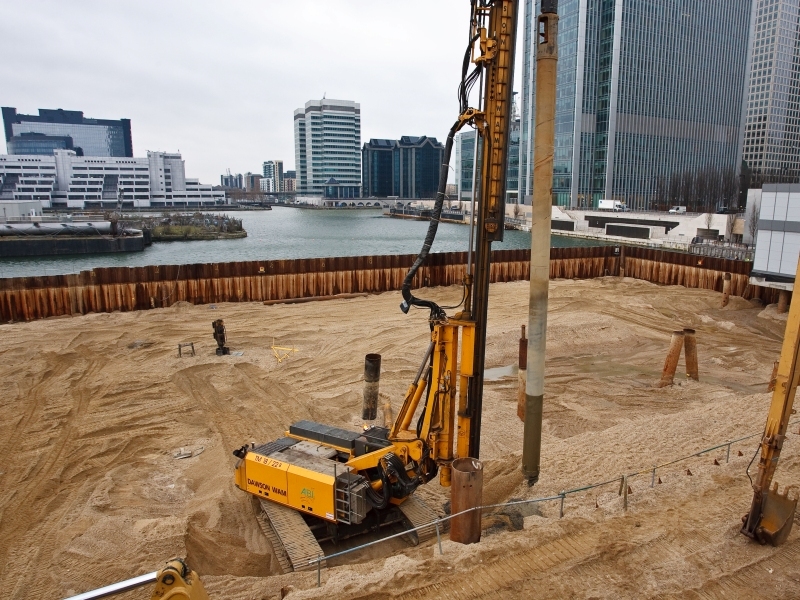 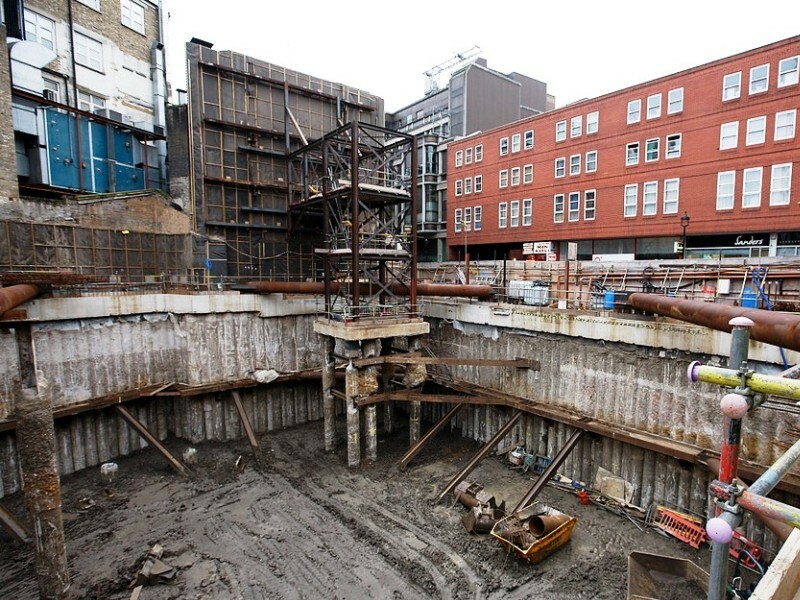 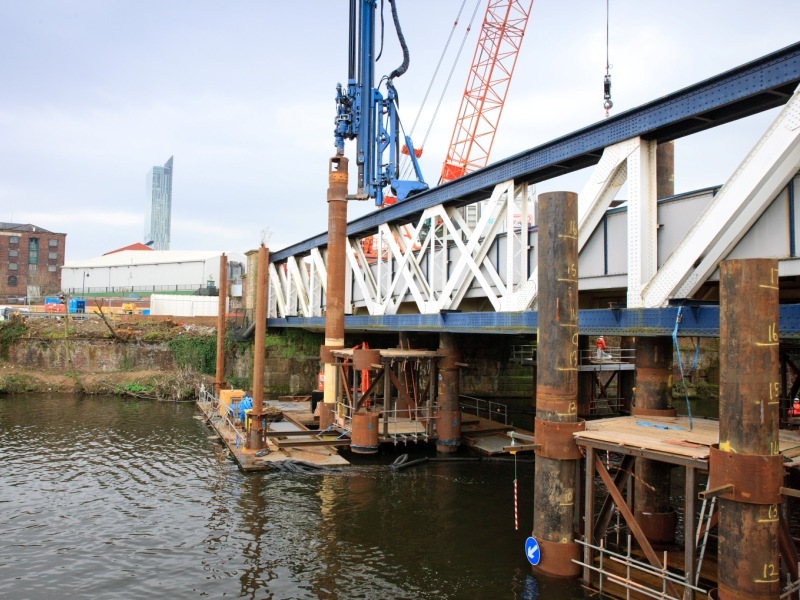 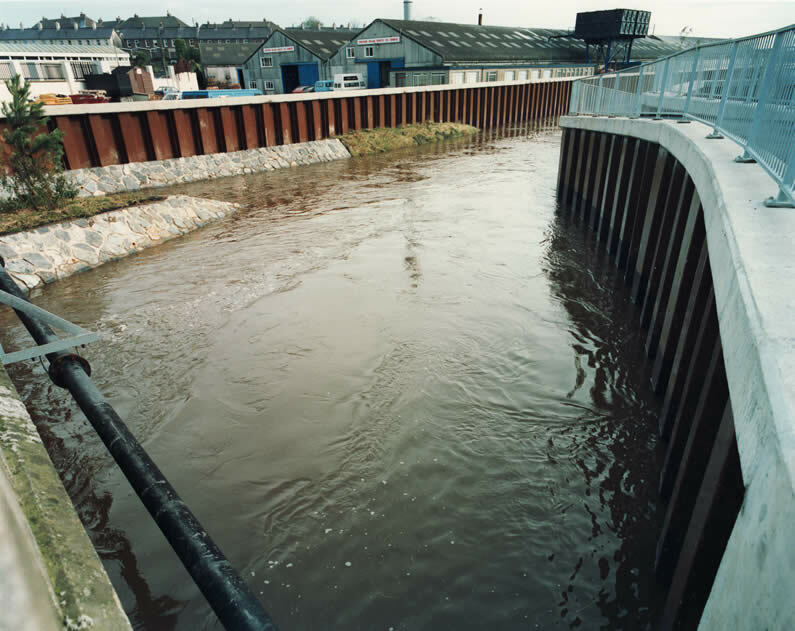 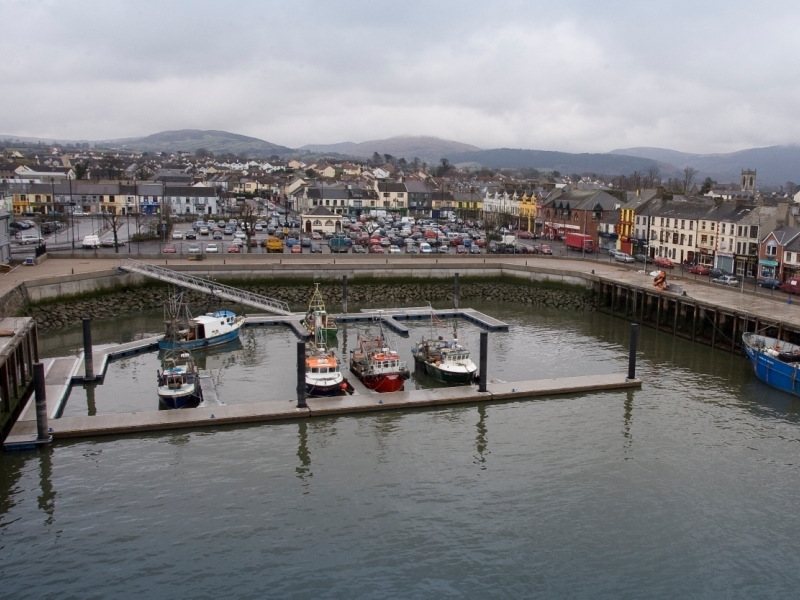 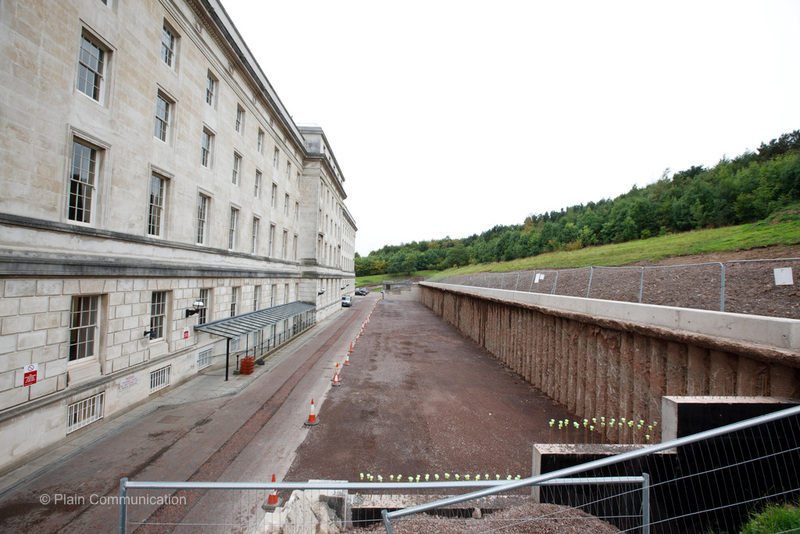 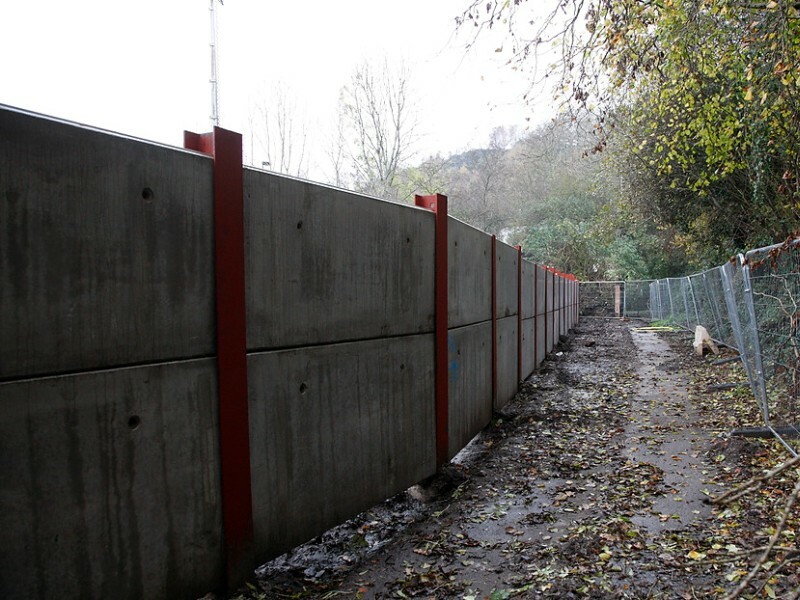 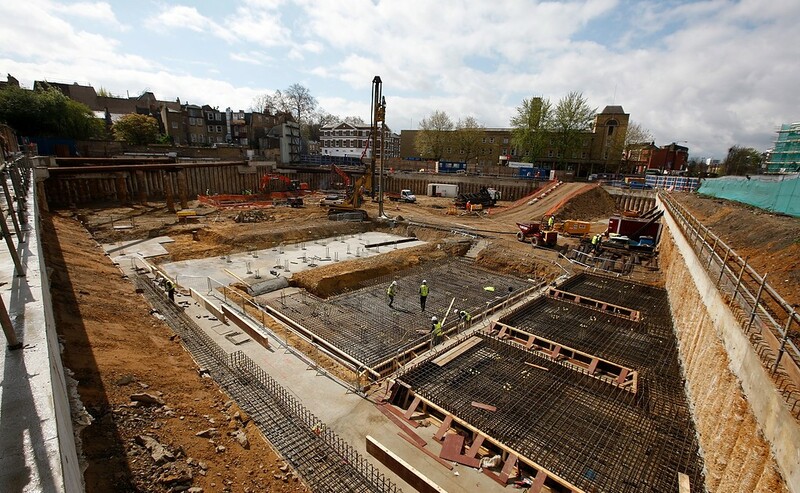 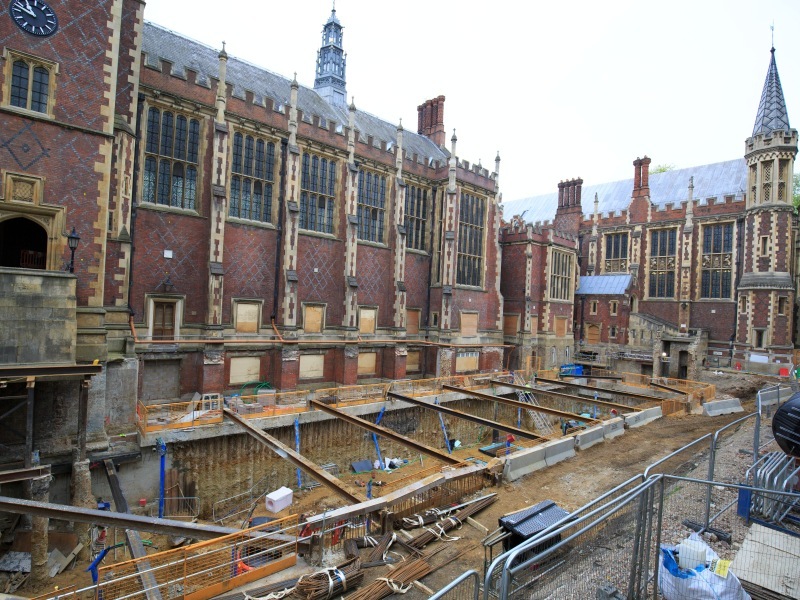 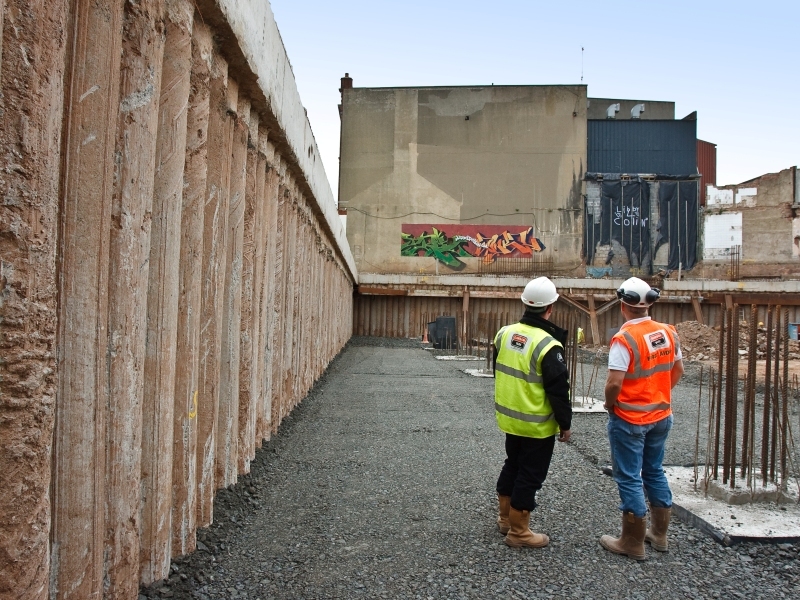 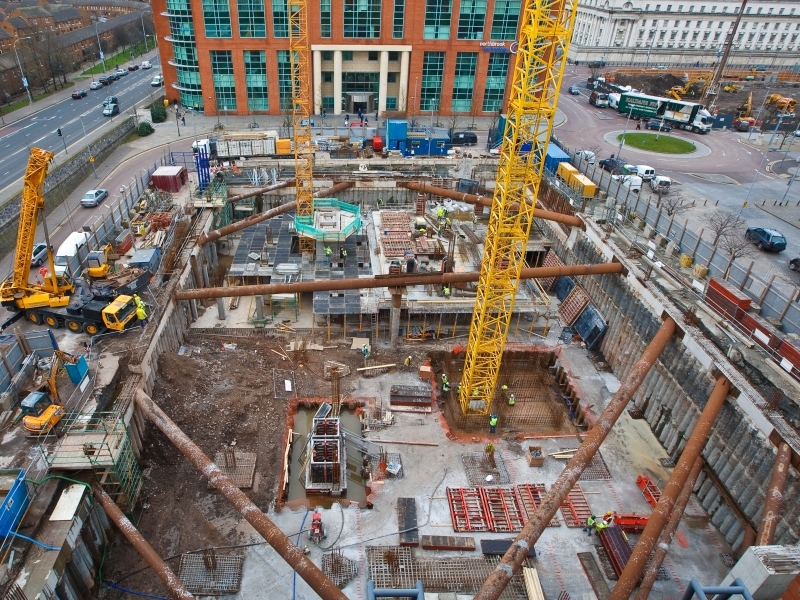 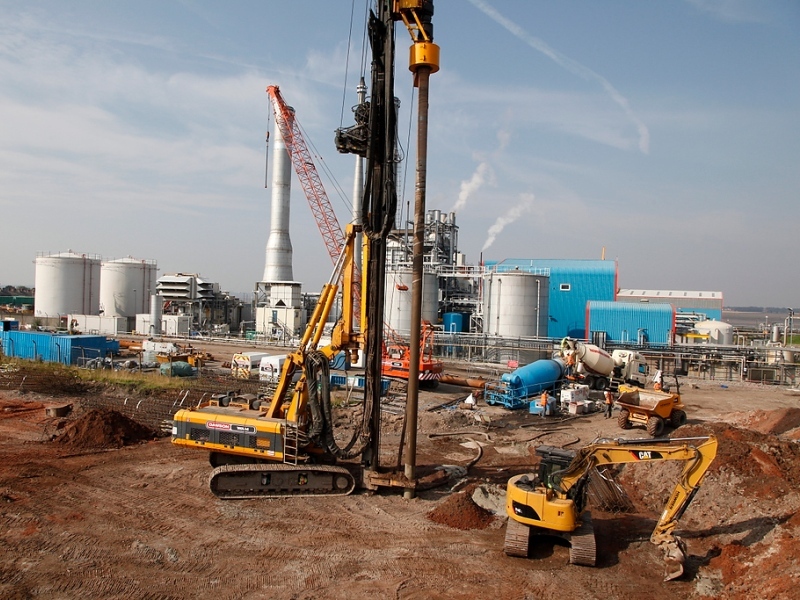 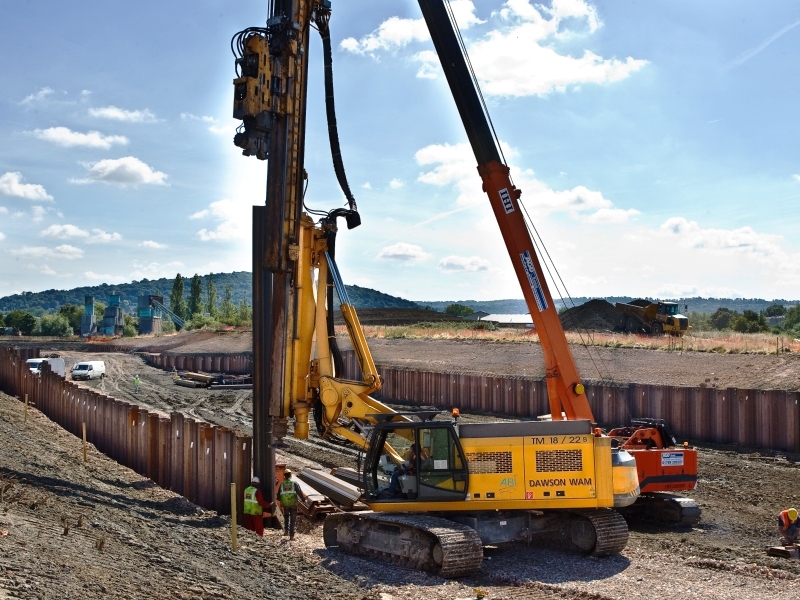 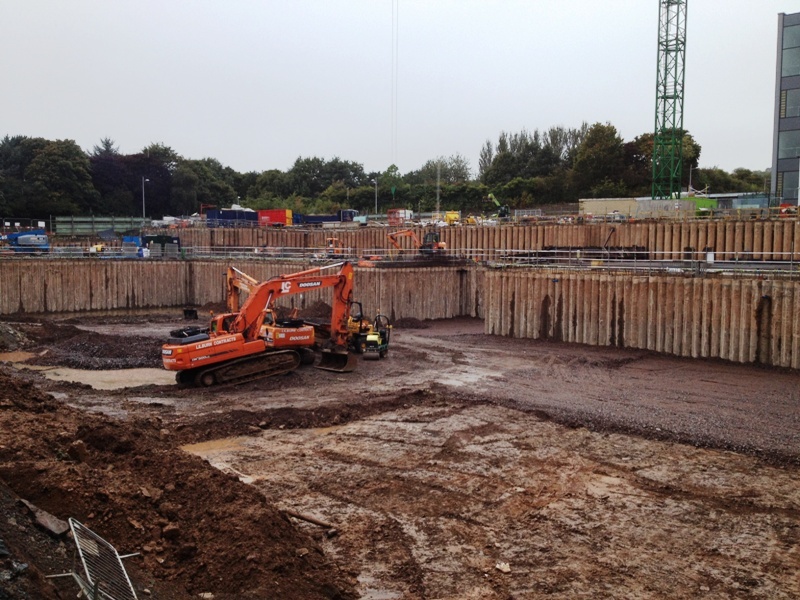 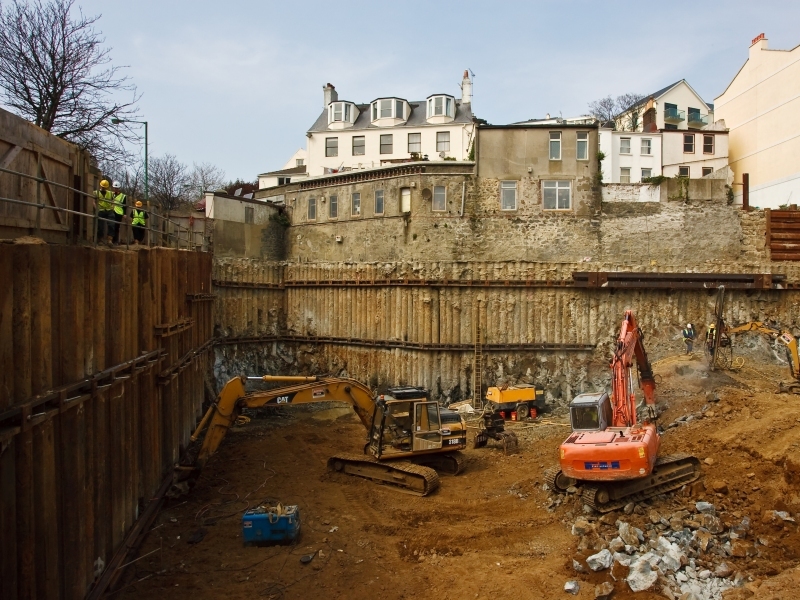 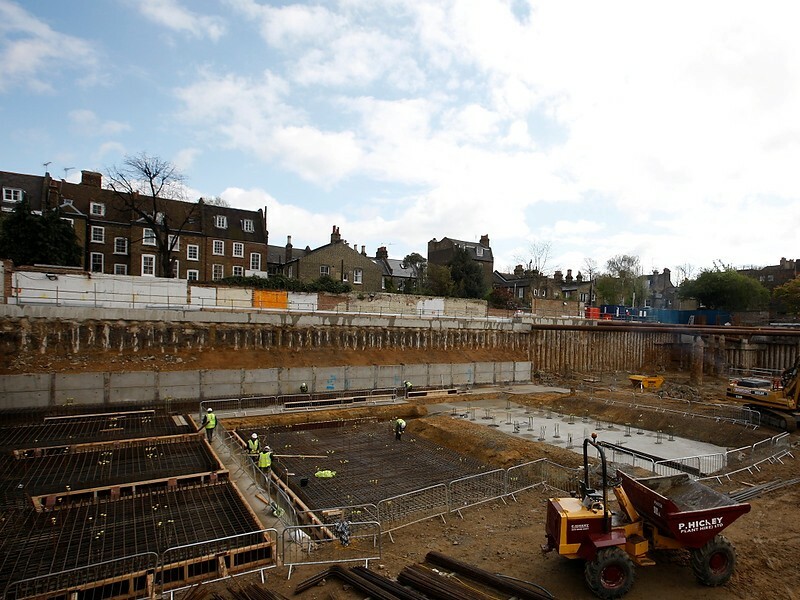 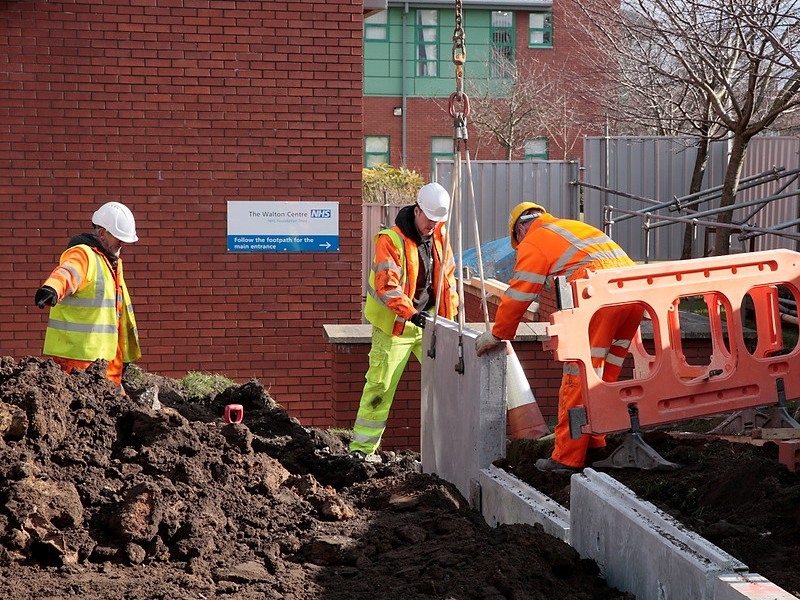 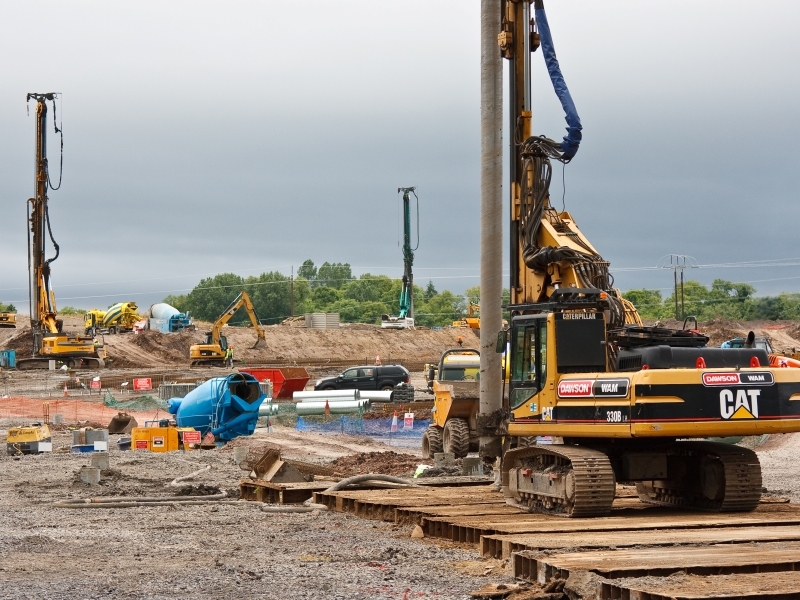 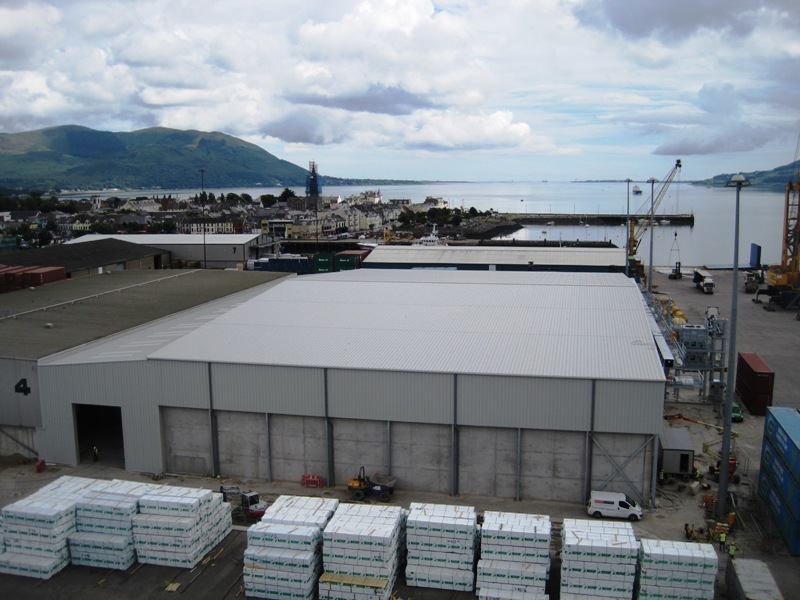 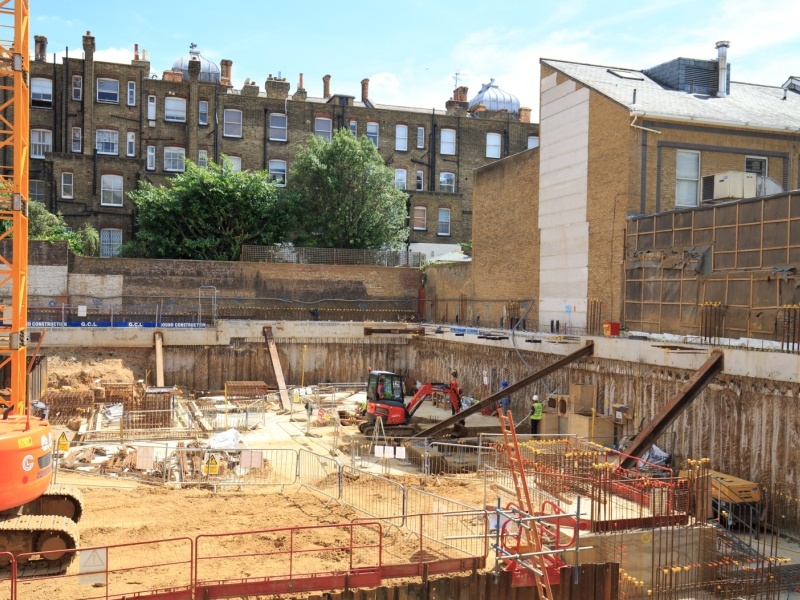 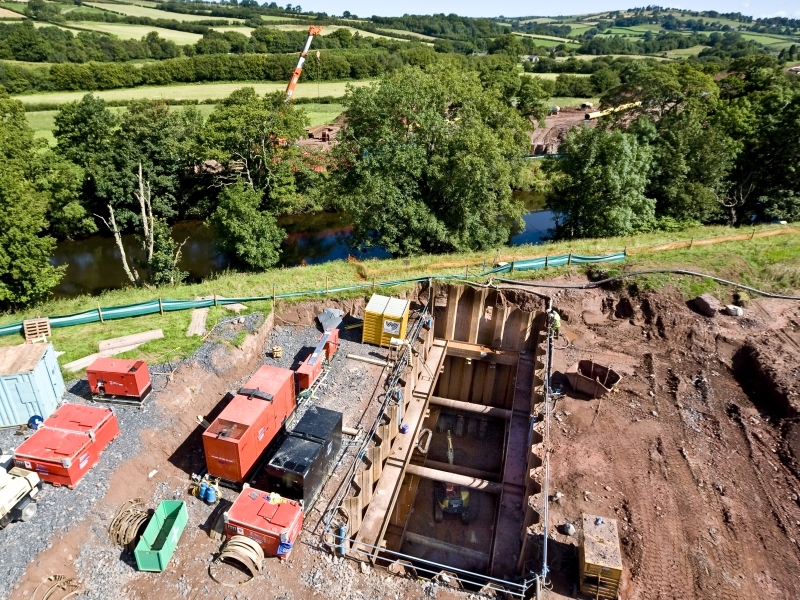 We also offer Rotary Bored Piling, Restricted Access Piling, and Restricted Headroom Piling as part of larger packages. 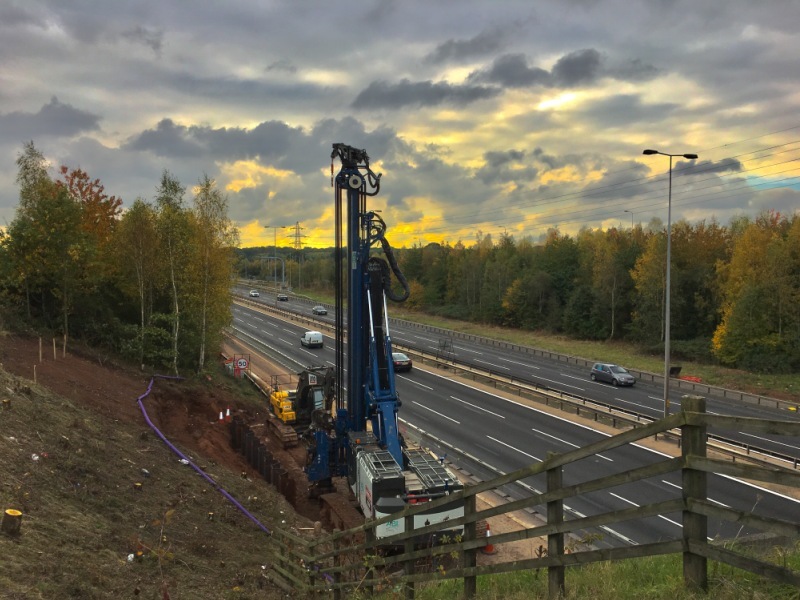 The Cased CFA Piling is a hybrid of Conventional CFA piling and Rotary Bored piling where an external casing which acts alongside the auger string. 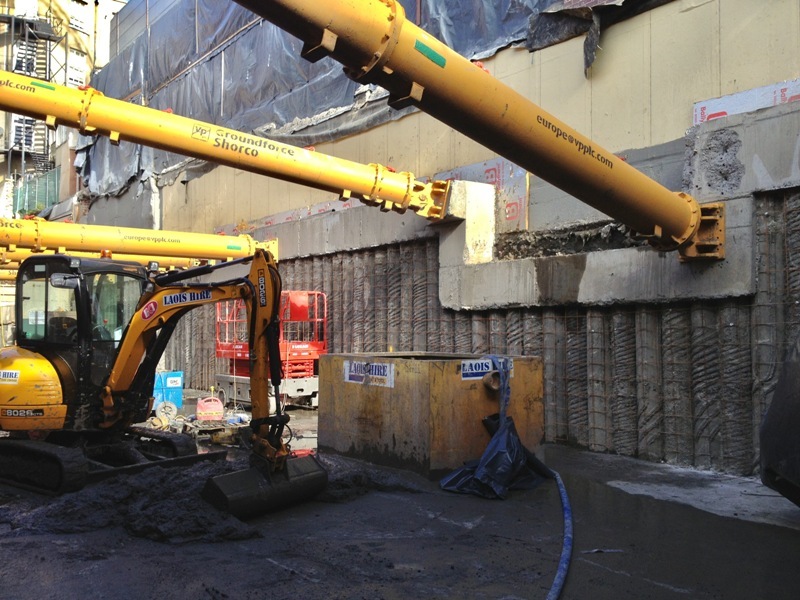 More accurate installation - tolerances up to 1:150 vertical alignment.